Provides only five cashier options for withdrawals. 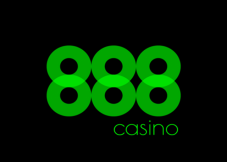 Vera & John Casino joined the online casino industry back in 2011 under Plain Support SA Casinos. 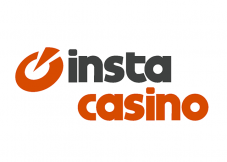 This gambling destination was established to cater to the fairer gender audience, seeing that most online gambling destinations are built to meet the needs of male gamblers. The gaming site is designed using bright and eye-catching tones to give the player a vibrant experience as they scroll through the games and services they provide. Even so, simplicity has been maintained to make Vera & John user-friendly and easy to navigate. 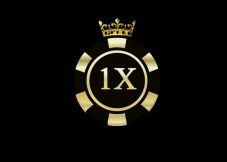 In this review, we look through some of the elements of this gambling entity that have made them one of the strongest brands in online gambling while being built for a specific target market. Vera & John is among the most popular givers of the no deposit bonus, which is granted after an account has been created but before a cash deposit can be made. This offer differs from time to time depending on whether the casino or an affiliate site provides it. 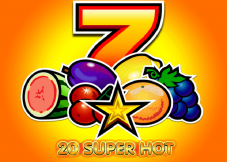 As of the jotting of this Vera & John Casino review, the signup bonus grants twenty free spins that are limited for use in the Zoom slot. 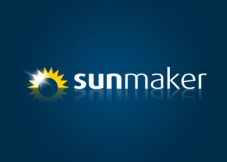 Winnings made are subject to spin credit limits and wagering requirements. Players that proceed to make a real money deposit trigger the welcome package which consists of match promotions that are granted in varying amounts depending on one’s country of residence. Gamblers residing in Malta receive a 100% match promotion that can go as high as 50 euros. In Sweden, gamers receive a 200% match promo of up to 100 euros, similar to the one granted to Norway players. However, residents of the latter enjoy an additional thirty free spins to use in the Viking Runecraft online slot. Players in most other states get to claim the same bonus amount. The offered sum has to be played through forty times before any withdrawal requests can be accepted. This term does not apply to the cash-in used to activate it or the winnings it collects. Gamblers should note that deposits made using online wallets the likes of Skrill and Neteller do not activate the welcome bonus or any other offered in the gaming site. 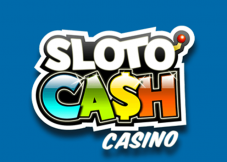 SlotsVera & John have made a name for themselves as the home of mobile slots with over four hundred options to be explored. 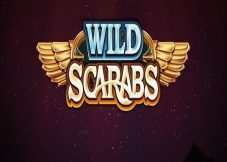 This is the casino’s biggest collection and includes popular pokies variations like traditional three-reeled, 3D, bonus, progressive, video, and video options. Some of the popular Vera & John slots include Gonzo’s Quest, Avalon II, When Pigs Fly, Fat Lady Sings, Cleopatra, Starburst, and many others. Table games These games may not be as popular as slot games, but they have an impressive following to warrant the inclusion of more than fifty options of roulette, blackjack, baccarat, poker, and craps. Video Poker Jacks or Better, Joker Poker, Deuces Wild, All Aces, and All American are some of the choices under this category. Live games Vera & John’s live dealer section is run by Evolution Gaming, one of the best in the live gaming sector. All these cashier channels can be used to make deposits, but only five can be used for withdrawals, which are Neteller, Skrill, Visa Electron, Bank Wire Transfer, and Visa. These options apply varying rates, so gamblers should explore all of them to find the best option. On matters processing periods, deposits are processed immediately they are made and are limited to a minimum of ten euros; this may change in the case of some bonuses and promotions. Withdrawals, however, take not less than twenty-four hours to reflect in players accounts, with e-Wallets being the fastest methods. Bank transfers and debit and credit cards take up to five days. Players can cash out as much as two thousand euros per day or five thousand euros per week; this brings the monthly limit to twenty thousand dollars, which may be limiting to high-rollers. Since Vera & John is accessible in many countries using different currencies, the establishment has adopted the use of some of the most popular ones to make transactions easier. Some of the accepted currencies include US dollars, Hong Kong dollars, Norwegian kroner, Swedish kronor, euros, Thai baht, and pounds among others. On top of that, navigation is made easier using a multilingual feature that can translate the casino page into nine common languages including German, Finnish, English, Japanese, Spanish, Swedish, Dutch, etc. 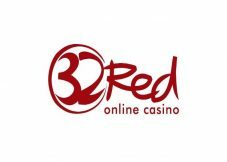 This online gambling destination holds three licenses from the Malta Gaming Authority, the Danish Gambling Authority, and Government of Costa Rica. The most prestigious of these institutions is MGA, which presides over all gambling affairs in the jurisdiction of Malta. 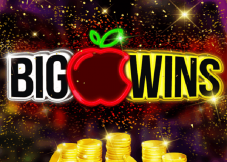 This body is especially popular among the gambling masses due to its responsive client support, which stands unmatched. The firm has mediated thousands of cases between players and the establishments they license, most of which both parties satisfied according to most reviews. MGA also runs tests on the software used to run games to ensure that they give all gamblers a fair chance at winning. The Danish Gambling Authority and that of Costa Rica are yet to acquire the premier status of Malta Gaming Authority, but they have steady reputations in providing a secure gambling environment where they are tasked to operate. In some of these countries, Virtual Private Networks can be used to launch the site. Even so, gamblers should get familiar with their gambling laws because the repercussions applied once caught could be severe, especially in countries with a ban on all forms of gambling. 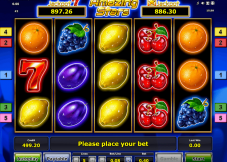 Vera & John Casino support can be accessed on mobile gadgets that run on popular operating systems such as Android, Windows, iOS, and Blackberry. 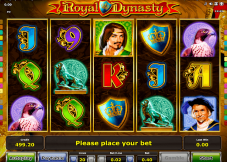 On this platform, running the casino does not require a download since it is provided in instant play mode. All that is needed is to install a flash player in the browser being used to eliminate any glitch occurrence. However, most modern web browsers come with preinstalled versions of the same. All the services provided in the desktop can be found on smartphones and tablet, with only a few changes being made to suit their smaller screens.